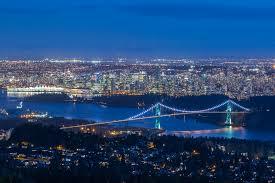 To the west of Lion's Date Bridge as you head north out of Vancouver's Stanley Park is the City of West Vancouver, one of the region's priciest and most exclusive districts. 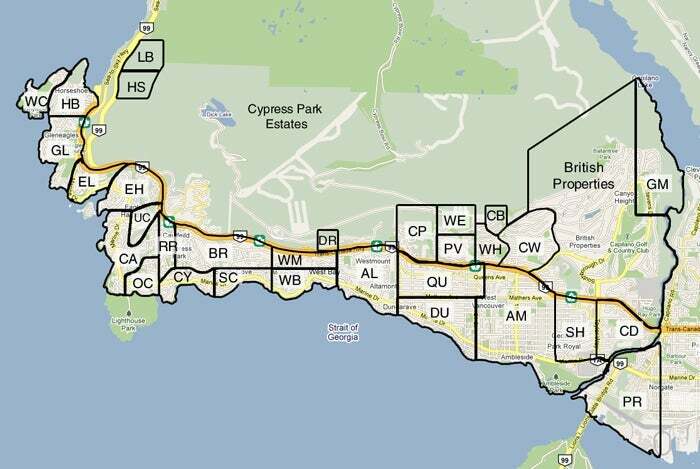 The city covers the lower section of Cypress Mountain and stretches around as far as Lion's Bay, up the Sea-to-Sky Highway along the Howe Sound. 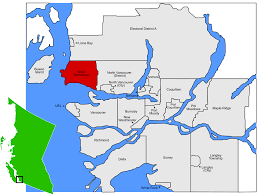 The neighbourhoods of Ambleside and Dundarave, which are down at sea level overlooking English Bay, offer more housing options and price points, with a mix of high- and low-rise residential buildings. 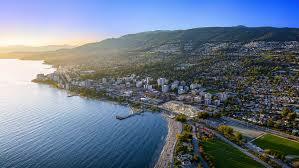 But get higher up the mountain into the British Properties , or round the coastline towards Horseshoe Bay ferry terminal, and you're looking at mega-mansions worth many millions of dollars, almost all with incredible south- and west-facing ocean and city views.